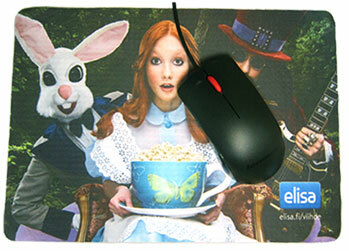 Multi-functional microfiber mouse mat cleaning cloth, widely used in office, home, travel. 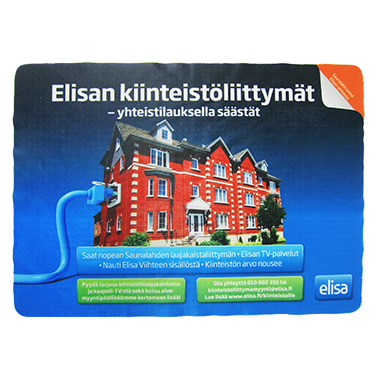 - Feature 1: A portable, foldable, washable mouse mat. - Feature 2: A useful wiping cloth to cleaning computer screen. 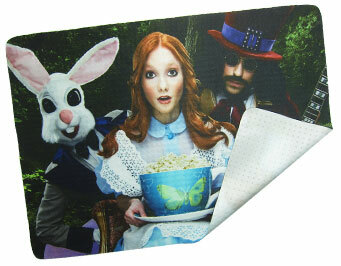 - Feature 3: A slim protection patch to cover the laptop when don't use. 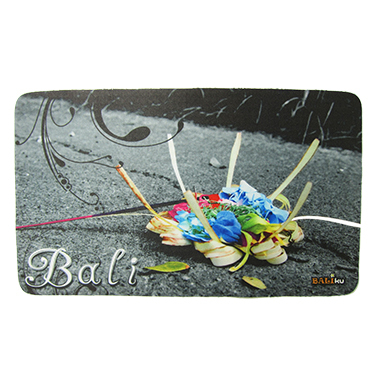 A multi-functional mouse pad which can cater all your needs in just one pad. 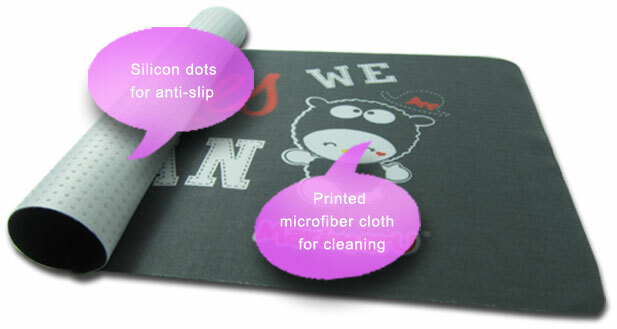 Microfiber cloth top cleans smudges and fingerprints on surface. Washable and durable. Perfect gift for any occasion, best way for premiums and promotional purpose. Optional choice: add silicon dots on back side for anti-slip. Work on both with or without silicon dots. OEM order is welcomed at MOQ 500 units.